Over the next several months Twitch will stream the first 932 episodes of the Pokemon anime series, as well as every movie. 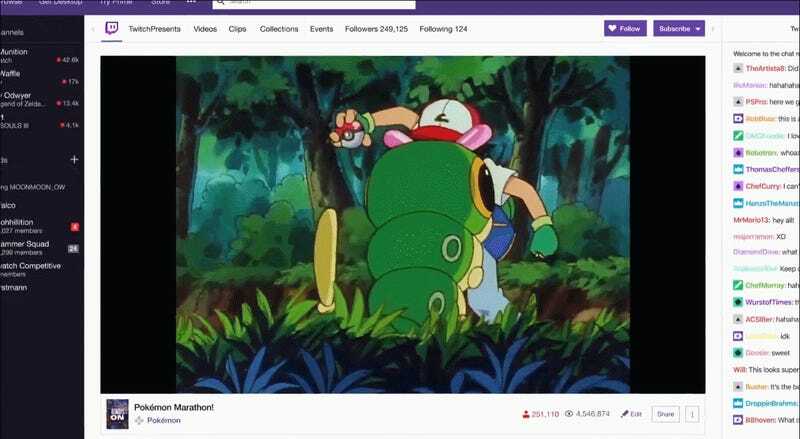 The livestream will begin August 27 and last into 2019, the company announced today, making it not only the longest TV-like marathon Twitch done to date but also a perfect test of the human will to endure. 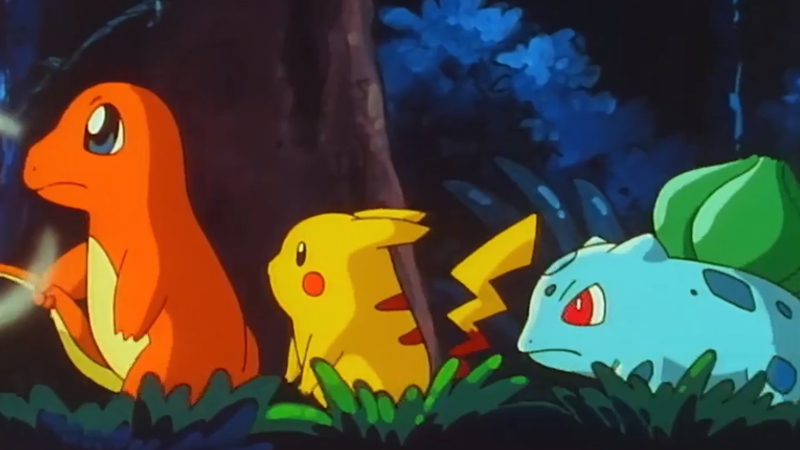 The marathon will start at 1pm ET on August 27 with episode one of the Indigo League season, when Ash and Pikachu had their first falling out. From there episodes will run for eight hours Monday through Thursday with Friday and Saturday reserved for reruns and movies airing every Sunday at 1pm. In addition to the usual co-watching experience provided by the Twitch chat, the stream will also have an overlay called the Pokémon Badge Collector. It lets you collect Pokemon just like you were filling out a Pokédex by clicking on a small icon when it appears next to the version in the show. Each one gives a certain amount of points with more points earned for rarer Pokemon. While these points will feed into an overall leaderboard, it’s not clear if they’ll have any other interesting effects. Twitch has launched a number of TV streaming marathons in the last couple years, ever since the popularity of its success with an eight-day chill session of Bob Ross’ The Joy of Painting. Popular gaming and esports streams can be notoriously juvenile or even toxic, but in my experience the groups that get together to watch old TV on Twitch are refreshingly laid back. When Twitch streamed every episode of Mister Rogers’ Neighborhood last spring, the cynicism of everyone watching seemed to die away, replaced with a sense of self-love and compassion. Viewers were mostly hyped to see Fred Rogers feed his fish. But I also spent a handful of late nights watching Twitch reruns of Knight Rider, an enjoyable and surreal experience made all the more trippy by being able to interpret the hamfisted 80s anachronisms flashing in front of my eyes through the reactions in the Twitch chat.